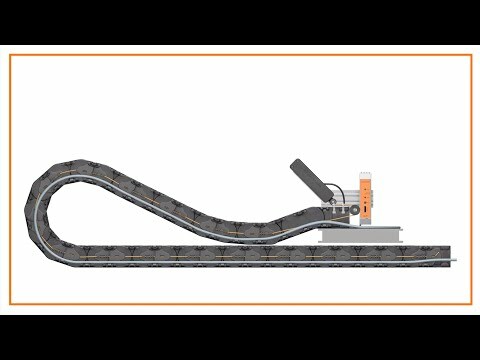 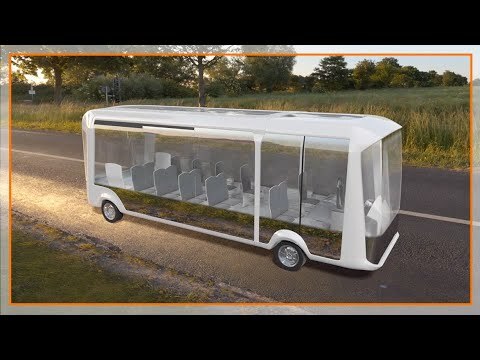 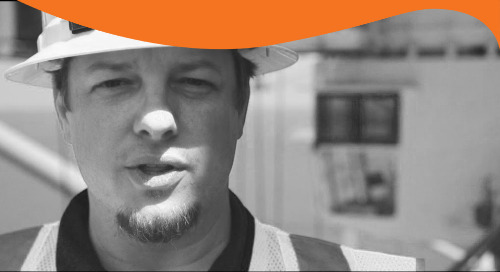 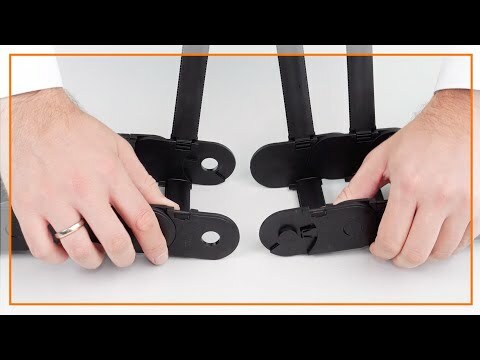 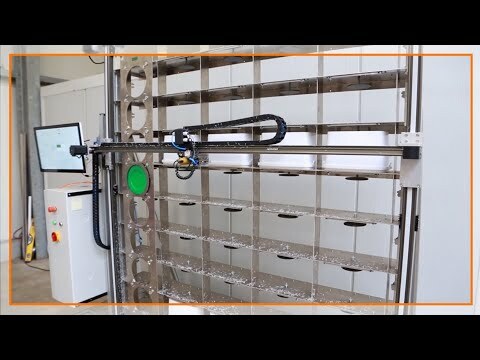 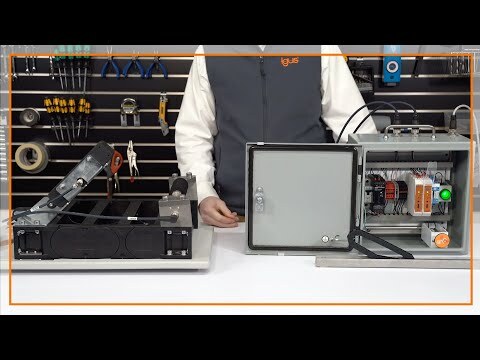 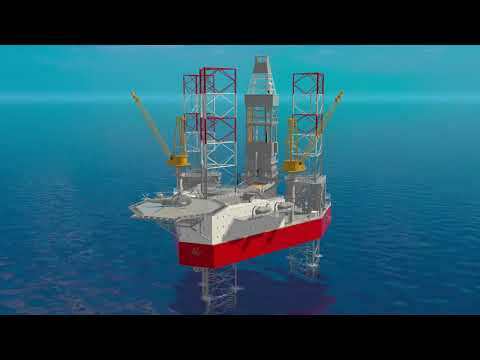 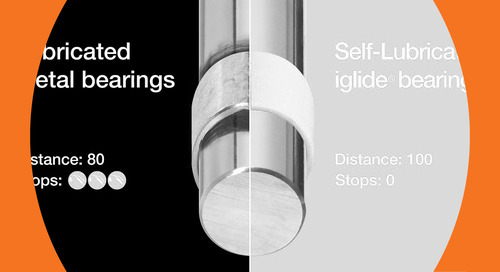 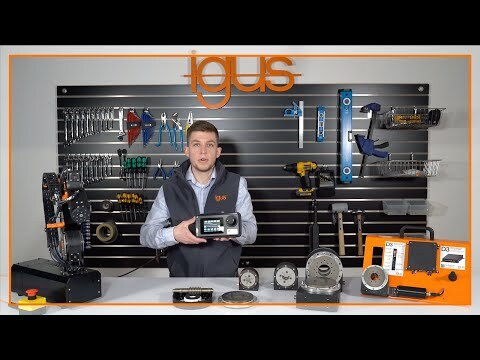 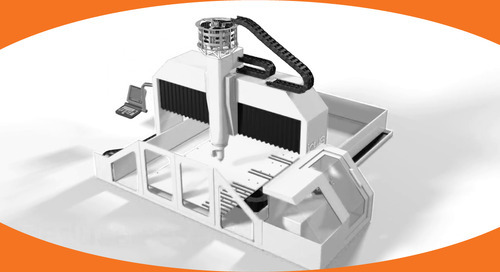 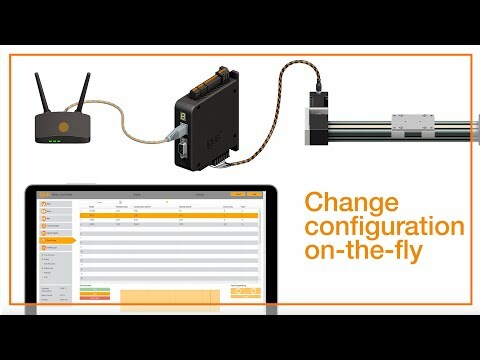 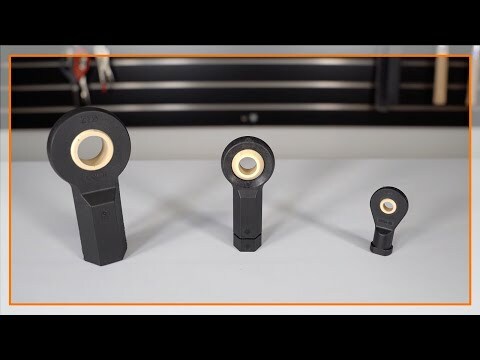 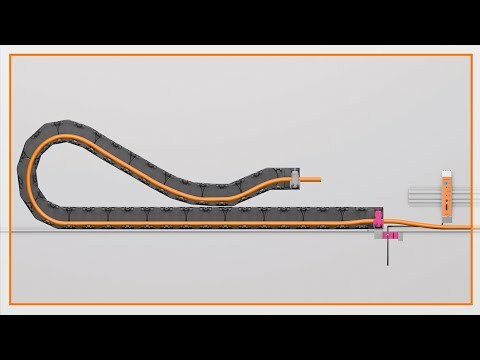 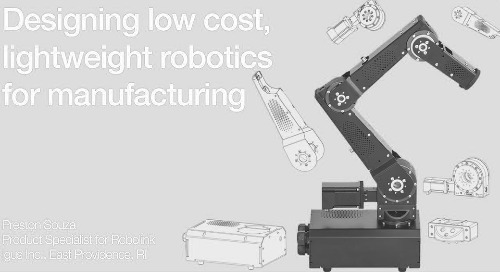 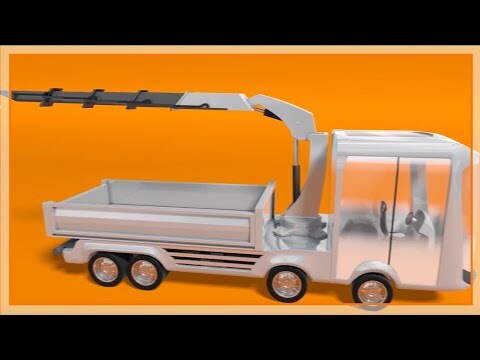 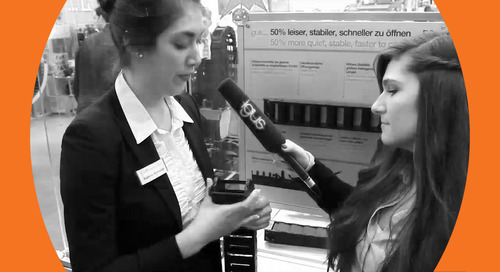 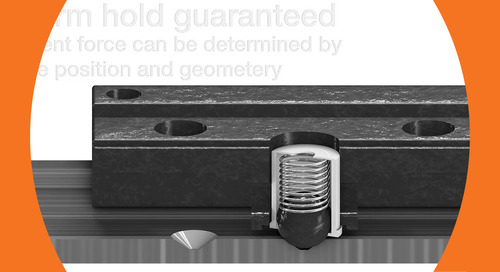 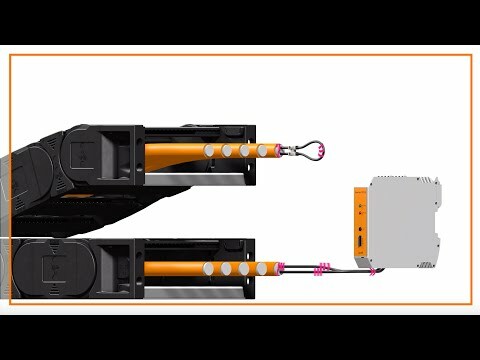 This video walks through the features and benefits of the igus® Drylin W product line optimized for linear motion. 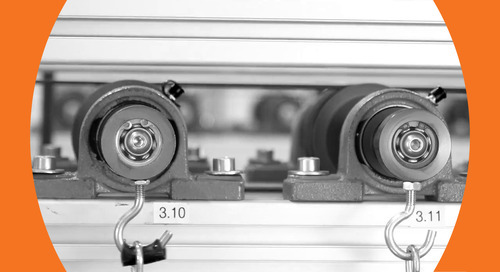 Bearing blocks are made from aluminium, die-cast zinc, or stainless steel. 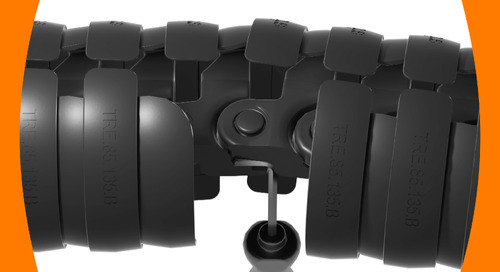 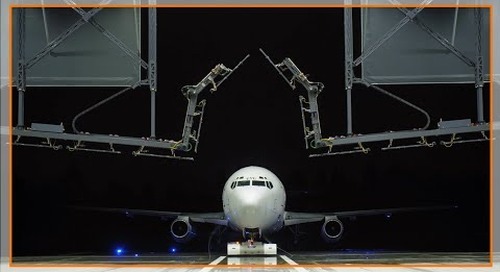 The Drylin W is designed to be flexible and adjustable for to fit your application.